Biggest regret I hear from college athletes? They should've started strength training sooner. Getting stronger is a game changer for performance AND the ability to acquire new skills. If you're 21 and just gaining strength you should have had when at age 16, you're way behind. "The worst thing youth developmental athletes can do is to max out one biomotor ability and save themselves from developing ALL abilities. A long term program must develop all, not just strength. Strength, endurance, speed, flexibility.... No exploitation allowed." This is one of the most glaring misconceptions about long-term athletic development, and I think it warrants a thorough response. To be clear, I am all for prioritizing a host of biomotor abilities at a young age and continuing to develop them over the course of the athletic lifespan. You can't just turn athletes into powerlifters. However, where I do disagree with this statement is that it implies that all these separate qualities are their own unique domains that must be trained separately. In reality, we have to look at things as a pyramid, not a collection of separate silos. The foundation of that pyramid is undoubtedly maximal strength. 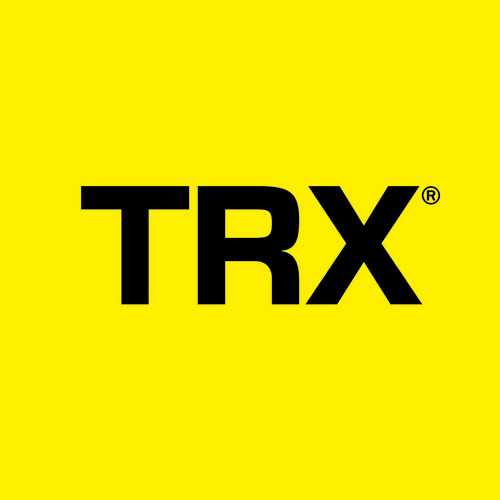 "...maximal relative strength has a “trickle-down” effect to all things athletic. If you took your best squat from 200 pounds to 400 pounds, a single body weight squat would feel a lot easier, wouldn’t it? How about a single vertical jump? You have about 0.2 seconds to exert force on a classic vertical jump test; you’ll never make use of all the strength that you have, regardless of how good your rate of force development (explosive strength) is. "However, let’s say (hypothetically) that you can put 50% of your maximal strength to work in that short time period. If we keep that percentage constant, isn’t an athlete with more maximal strength automatically at a great advantage? The 200-pound squatter can exert 100 pounds of force into the ground; the 400-pound squatter can exert 200 pounds. Is there really any question as to who can jump higher?" This assertion has been consistently validated in the research world: a lack of maximal strength limits one's power potential. Having a strength foundation allows you to make the most of your plyometric, sprint, and agility progressions. There are implications on the endurance end of the continuum as well. "Now, let’s take this a step further to the endurance end of the spectrum. If you go from 200 to 400 pounds on that 1-rep max squat, wouldn’t a set of 20 body weight squats feel easier? "If you could do lunges with 100 pound dumbbells in each hand, wouldn’t running five miles with just your body weight feel easier? You may have never thought of it, but every athletic endurance endeavor is really nothing more than a series of submaximal efforts." Obviously, these strength numbers are unrealistic for the overwhelming majority of high level endurance athletes, but they aren't for competitive athletes from other sports requiring a blend of strength, power, and endurance. If you need further proof, check out the research I cited in my article, 5 Resistance Training Myths in the Running World. The closer the items are to the bottom, the more heavily impacted by strength they are. 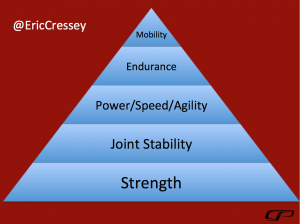 We can debate where each of these items should be positioned on the pyramid (and it likely depends on the athlete in question), but nobody can debate that strength is an important foundation for all these other qualities. It's rooted not only in anecdotal experience of many elite coaches, but also in loads and loads of research. 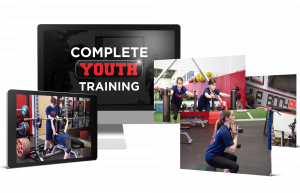 As a closing thought, several months ago I reviewed Mike Boyle's great new resource, Complete Youth Training. After reviewing it, I told Mike that I enjoyed it not only as a strength and conditioning coach, but also as a parent of twin daughters. I think the most compelling statement Mike made in the entire resource is that one of the most impactful things he's done with his daughter (an accomplished D1 hockey player) was to strength train a minimum of two days per week since she was 11 years old. When you've got strength at a young age - and you preserve/build it over the years - the rest of your training becomes that much more productive. 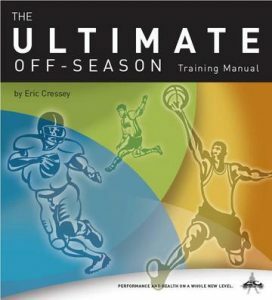 Mike's put this resource on sale for $50 off this week, and I'd strongly encourage you to check it out, whether you're a strength and conditioning professional, rehabilitation specialist, sport coach, or parent of a young athlete. There's some excellent information in there for everyone. You can learn more HERE.